We’re now in full-blown holiday mode so there’s no better time than now to refresh your drinks repertoire to take you straight through to New Year’s Day. From traditional to trendy, mulled wine to mimosas, ‘tis the season for all things hot, cold, and festive. Wassail is a hot cider punch generally associated with Yuletide drinks and served from a “wassailing bowl” (the word is derived from the Old English greeting was hál meaning “be you be healthy”). 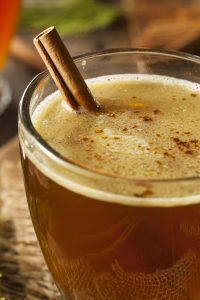 The earliest version was warmed mead (ale brewed with honey into which roasted crab apples were dropped and burst to create a drink), and later a drink made with sugar, cinnamon, ginger, and nutmeg. 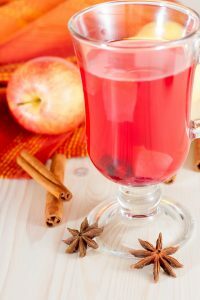 Contemporary versions begin with a base of wine, fruit juice, or mulled ale, sometimes with brandy or sherry added; apples or oranges are often added to the mix, as in this recipe from Ocean Spray Cranberry growers. In a large saucepan, combine all ingredients except garnishes. Bring to a boil, and then reduce heat and simmer for about 10 minutes. Discard allspice and cinnamon sticks and transfer to a heatproof punch bowl. To serve, ladle into heatproof mugs and garnish with orange slices. 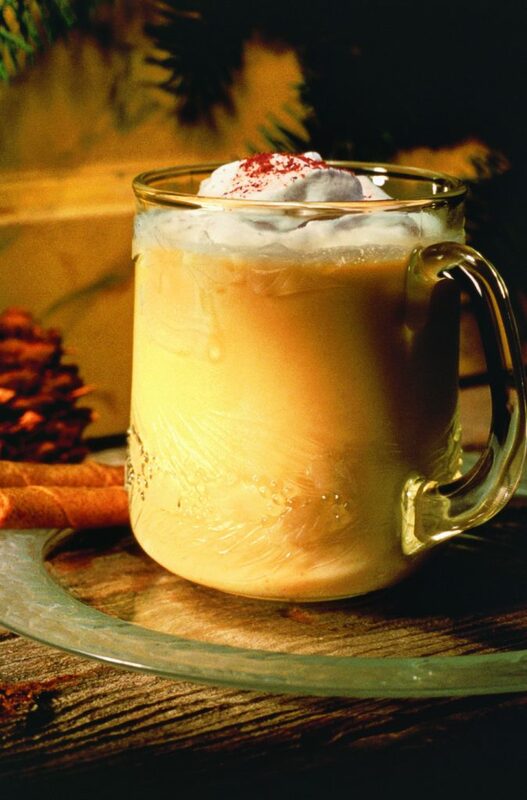 Sometimes called “egg punch” or “egg flip,” eggnog is one of the season’s most popular drinks. It may have developed from posset, a medieval European beverage made with hot milk to which eggs were sometimes added. The “nog” part of its name probably comes from the word “noggin,” the English term for a small wooden mug used to serve alcohol. This recipe, from the American Egg Board, is for the classic, cooked eggnog. The secret to obtaining proper consistency is to cook it over low heat; constant stirring and patience are the keys. 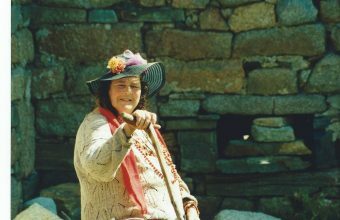 If you increase the cooking temperature to try to speed the process along, the custard is likely to curdle. Stirring constantly prevents scorching and ensures that the mixture heats evenly. You can also cook it over simmering water in a double boiler. For richer eggnog, substitute half and half or light cream for some of the milk, and for smoother eggnog, pour through a sieve before chilling. In a large saucepan over medium-low heat, whisk eggs, sugar, and salt. Cook, stirring constantly but gently, for about 15 minutes, or until temperature reaches 160°F and mixture is thick enough to coat a metal spoon with a thin film; do not allow to boil. Remove from heat immediately and stir in remaining 2 cups milk, bourbon or rum, and vanilla. Refrigerate in a covered container several hours or overnight; stir in nutmeg. To serve, ladle into cups and sprinkle with additional nutmeg, if desired. Known as glühwein in German-speaking countries and glögg in Scandinavia, mulled wine is the traditional drink to serve at holiday celebrations. 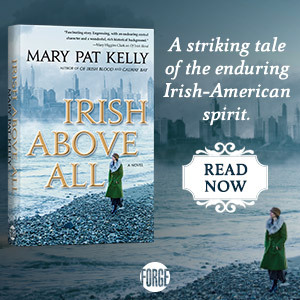 It was a favorite drink in Victorian times and is customarily made with red wine that’s heated and spiced with cinnamon sticks, cloves, sugar, and citrus (for a bolder flavor, you can add some brandy.) 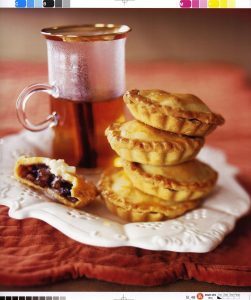 In the United Kingdom and Ireland, mincemeat tarts are often served with the drink. In a large saucepan, combine all ingredients except garnish. Bring to a boil, and then reduce heat and simmer for about 10 minutes. Discard cloves and cinnamon sticks. To serve, pour into heatproof mugs or glasses and garnish with orange zest, lemon zest, and cinnamon stick. Adding rum to warm drinks in fall and winter has been popular since colonial times, especially during the holidays. In a blender, combine all ingredients except rum and cinnamon sticks. Blend for 10 to 15 seconds, or until smooth; stir in rum. To serve, pour into heatproof mugs or glasses and garnish with cinnamon stick.